Did You See Melody? is a crime novel that solves a cold case murder in the United States. Cara is swept up in the mystery when she takes some time away from her family for a break, and discovers that a young girl in the resort was supposedly murdered years earlier. Whilst the premise of the novel is intriguing and engaging, the characters are the weakest aspect of the novel. My favourite character was resort guest Tarin Fry because she was sharp, witty, confident and hilarious. But I felt like the other characters fell short. Bonnie Juno seemed like a stereotypical talk show host whose opinion was one-sided and whose presence in any scene was overbearing. Tarin’s daughter Zellie is spoilt and unlikable, popping up in the story when she really isn’t needed (Sophie could’ve cut her out of the story and it probably wouldn’t have made a difference). She ditches her family for two weeks but communicates with her kids via Instagram? She desperately wants to be alone for two weeks, but while she’s at the resort all she talks about is her kids and how she’s worried what they think of her. 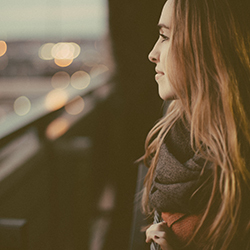 It’s kind of jolting when you’re reading it. Another downside to the book was that it was overwritten. The first 50 pages are really slow because Sophie spends pages and pages describing the spa and the hotel. I thought I was settling in for a crime/thriller novel and yet the beginning of the book feels like a chick lit novel. The premise of the novel is strong, and I kept reading the book because I was intrigued enough to want to find out what happens at the end. The novel switches back and forth between present day prose, to previously published newspaper articles and interview transcripts for Bonnie Juno’s show. KH: Then, according to you, the Chapas planted the sock in Kristie Reville’s car, and also later moved it to Melody’s school bag? KH: So they got lucky twice? Kristie Reville left her car unlocked twice, at two very opportune moments for Annette and Naldo Chapa? 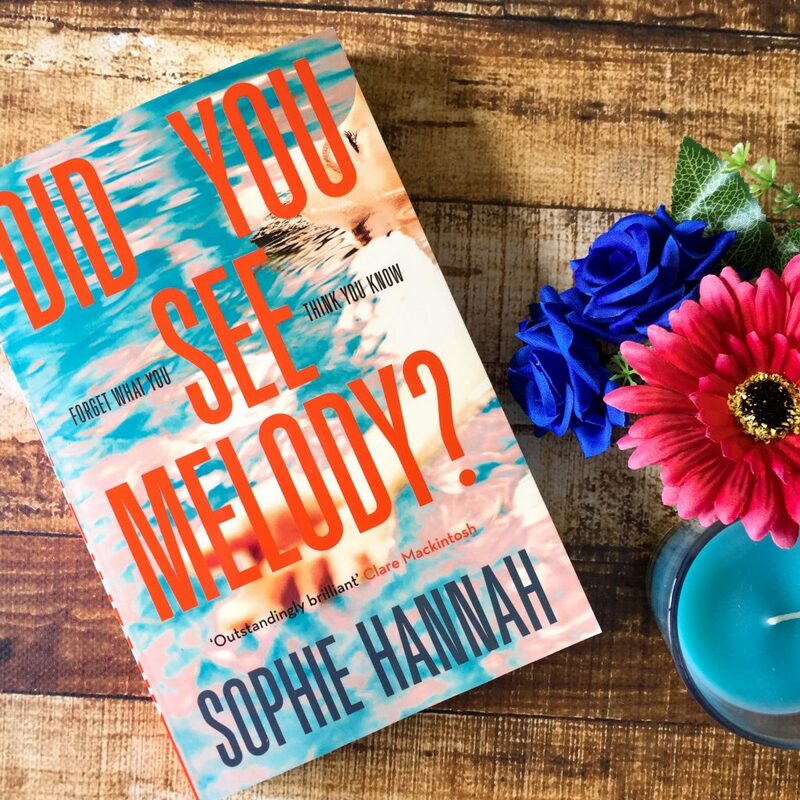 There is a much larger mystery behind Melody’s disappearance, and it’s enjoyable reading the book trying to figure out who might be responsible. Whilst I kept reading so that I could find out the answer to the mystery, I still felt let down by this novel. I wouldn’t recommend this to crime fiction fiends. You’ll probably find yourselves disappointed. I would recommend this novel to readers who like to float between genres and aren’t too fussed with what they read, and who like a bit of mystery but aren’t overly loyal to it.